young. We are guranteed to die so why not our vice be heard when we do. 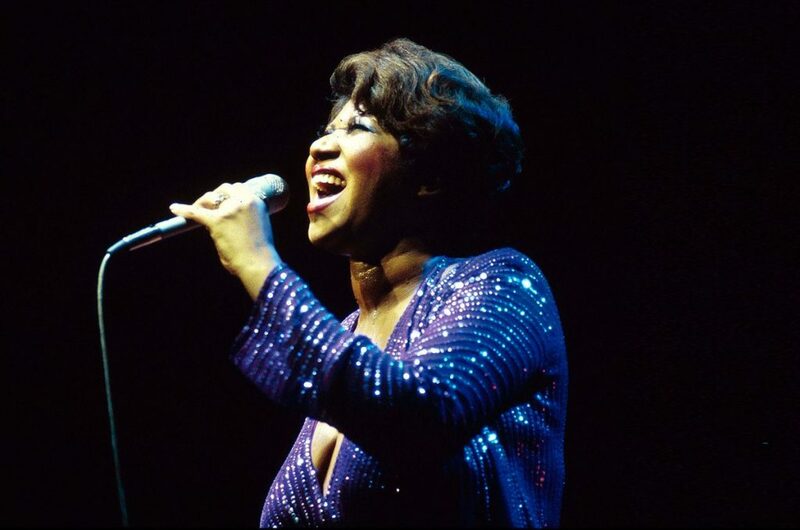 RIP Aretha. They said her Motown years she was never with Motown it was Sax Records. As sure as you live, you will die. Its best to have a will. You can write it yourself, get it notarized and file it with the probate. You can video your will. If you have pictures, jewelry or anything you consider special, put it in a will so it goes to your designated Loved One, charity or church. Darn sure if you have monetary assets. People will fight you over a dollar, let alone millions. I pray they work this out quietly and without animosity. Wow, lose their mom and then have to figure out how to divide the assets. Prayers. If you have anything that you consider special, trust me. The minute you take that last breath, it won’t be special to you anymore. That’s the good thing about this. When all is said and done, that precious lady won’t have to be bothered with earthly goods. How sweet it is! Everyone wants to believe that their family is “civilized” in these cases but money brings out the worst in people. “Blacks as a race of people are a race that love to fight over money that’s not there’s.” Hopefully that can be avoided. Solo you are 100% correct! 1/3 if not more will go to attorneys and court fees and they will still be fighting. The good part about that is that Ms. Franklin won’t have to care. I’m the only child of my mother and she still has a will. Everybody needs a will..to make sure your last wishes are known, even if they aren’t followed. Wow. I wonder why she refuse to make a will. She has civilize children who can work together and know their mother’s wish. Unfortunately, you’re wrong. NO ONE is civilized when it comes to money and death. This will be a court battle that eats away her life savings. It’s a shame.